Babies who sleep on their back or in a car seat without changing positions for long periods of time can develop flat heads, a condition called plagiocephaly. Gastroenteritis, also known as the stomach flu, is inflammation in the digestive tract, including the stomach and the small and large intestines. Precision medicine refers to the tailoring of medical treatment to the individual genetic characteristics of each patient’s disease. It’s important for children to develop an early understanding and expression of language so that other developmental skills. Type 1 diabetes is an autoimmune disorder in which the body’s immune system damages the pancreas so that it can’t make enough insulin. 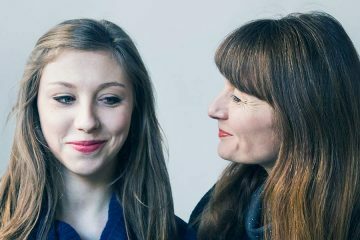 It’s easy to think your child’s depression is a phase. When it lasts more than a week or two and interferes with functioning, it might be time to seek help. Kids and radiation safety in imaging exams is a serious concern. 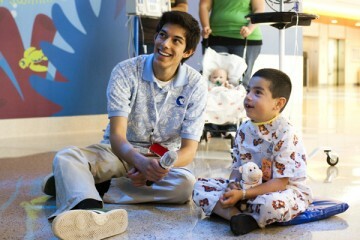 Find out the important questions to ask your child's doctor or imaging facility. Sleepwalking, also known as somnambulism, is a condition in which a sleeping person appears to be awake and exhibits behaviors associated with being awake, but is actually still asleep. Community service can show kids and teens that giving their time, effort and kindness is more rewarding than receiving lots of presents. Every family looks forward to a healthy pregnancy and to the birth of a healthy newborn. For some, there may be unexpected challenges along the way because an expectant mother has a high-risk pregnancy. As a parent or guardian, you will make many decisions about your child’s health throughout their lifetime. Often, one of the first decisions you’ll make is what insurance to obtain. New Car Seat Laws: What It Means for Your Family. Set to go into effect in 2017, children are required to rear-face until age 2. The new law does not apply to children who weigh more than 40 pounds or are 40 inches or taller. Firsthand smoke comes from the toxins of cigarettes being inhaled directly. Secondhand smoke is breathed indirectly. Vascular anomalies are congenital abnormalities of the vascular or lymphatic system. They are benign lesions that present anywhere on the body in the form of vascular birthmarks or masses. A sprain is a stretch or tear in a ligament, the bands of fibrous tissue that connect our bones at the joints. A strain is also a stretch or tear, but it affects the muscle itself or a tendon. Epilepsy is a seizure disorder characterized by having two or more “unprovoked” seizures. Epilepsy typically begins in infancy or early childhood. Medical genetics involves the study of inherited diseases. The field includes genetic counseling and testing, and their application to patient care in the practice of medicine. Metabolic tests are done on newborns with very small blood samples that are taken at birth from every baby in California. Kids with asthma may experience these symptoms particularly during or after exercise. However, children with asthma who are well managed usually have very little difficulty with exercise. Even if you have a very responsible teen, the fact that they don’t have experience driving makes them a bigger risk. Driving is dangerous for all teens, and parents can require them to prove they are ready. Dyslexia is a fancy word for a developmental reading disability. It’s quite common and it has nothing to do with intelligence. There is a misperception that children with dyslexia see things backwards. 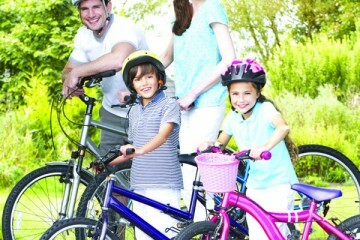 Helmet for kids prevent moderate to more serious injuries, like bruising of the brain tissue itself. Helmets cushion the brain to prevent a more serious injuries. 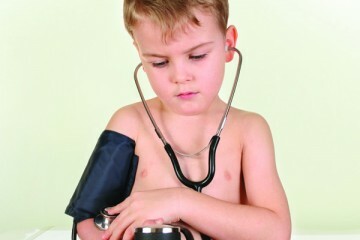 High blood pressure can affect people of all ages – kids included. High blood pressure in children can result in serious, long-term health problems and can cause a stroke. Some parents do not vaccinate their children, believing myths that vaccines are dangerous or cause disorders like autism. Learn what the experts say in this health feature. Young children commonly get hurt at home from rolling or falling off their bed, from falling out of their strollers, hitting their heads or falling off a counter where they are sitting. Babies and Breastfeeding: learn about the benefits of breastfeeding an infant. 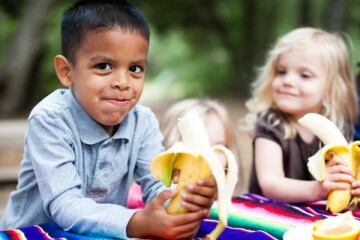 Kids and Obesity: an improved diet can go a long way toward overcoming this major health concern. 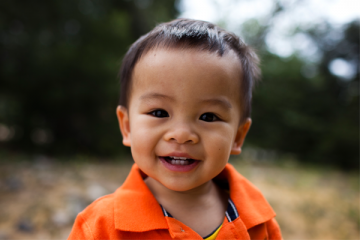 Kids and Surgery: learn what to ask about your child’s surgery and post-operative care. 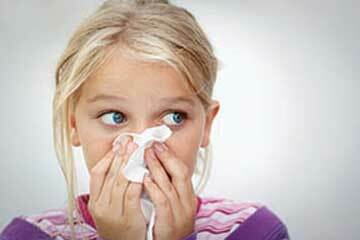 Kids and the Flu: Find out what you should look out for to identify this seasonal respiratory infection. 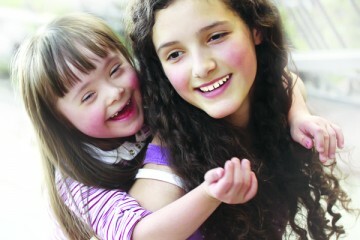 Learn about the research that aims to unlock the mysteries of Autism Spectrum Disorders (ASDs). 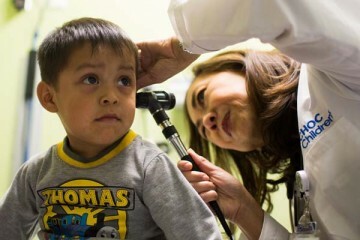 The experts at CHOC Children's and CHOC Children's at Mission Hospital in partnership with the Orange County Register have developed this site to provide you with the information you need to help keep your children healthy. From immunizations to broken bones, we're here to provide answers to some of parenting's most common, and not-so-common, questions.